The Dell Inspiron I3543-5752BLK is an affordable laptop PC comes equipped with the processing power of 5th generation Intel Core i3-5005U ultra low voltage processor that features a 3 MB level 3 cache and runs at the clock speed of 2.0 GHz. It has an integrated graphics controller called Intel HD Graphics 5500 with a maximum GPU frequency varies between 850 and 950 MHz and capable of rendering high definition movies and playing low resolution games with ease. 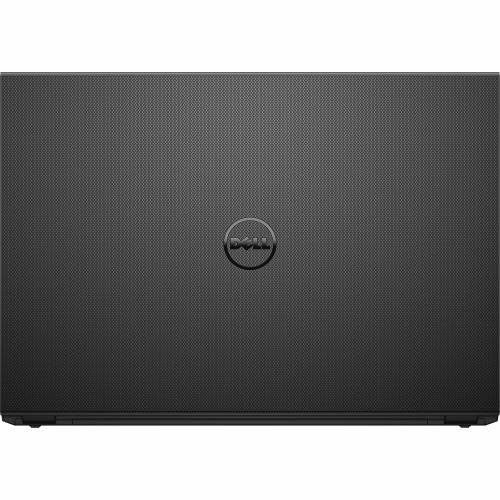 This Dell Inspiron I3543-5752BLK is equipped with 4 GB DDR3L SDRAM which is expandable to 8GB; 1 TB Serial ATA hard drive that spins at the rate of 5400 rpm; DVD/CD read/write drive; built - in 720p webcam; 3 – in - 1 media reader that supports SD, SDHC and SDXC formats; MaxxAudio audio technology and 4 - cell lithium - ion battery which will give several hours of working away from the main source of electricity. It comes in black finish for stylish look. This laptop PC also comes with several connectivity options such as 1 USB 3.0 port and 2 USB 2.0 ports; built - in high - speed wireless LAN (802.11n); Bluetooth 4.0 interface; built - in 10/100 Ethernet LAN; and HDMI output port. 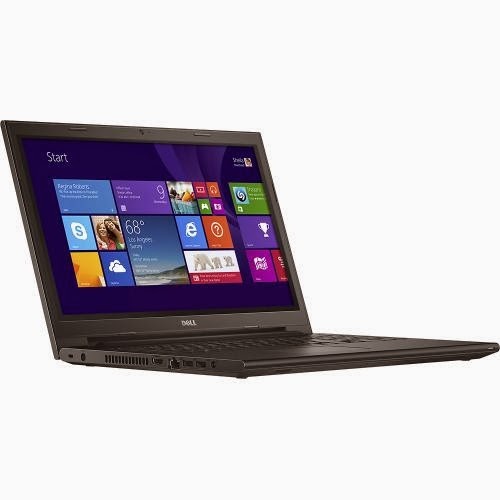 In terms of display, this Dell Inspiron I3543-5752BLK features 15.6 inch LED - backlit high - definition touch - screen display with 1366 x 768 resolution. The screen resolution is not that high compared to high - end laptop PCs. This indicates that the display in laptop is not that sharp and crisp. 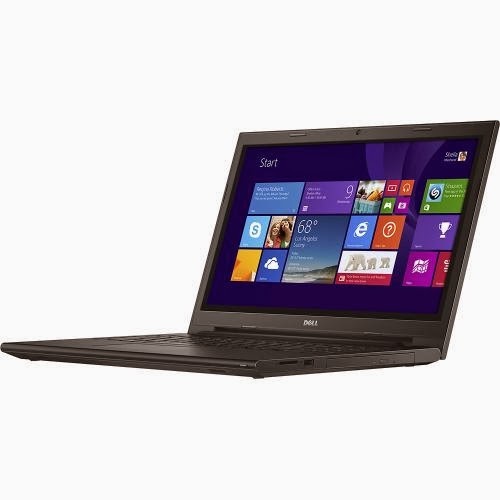 The Dell Inspiron I3543-5752BLK is powered by Microsoft Windows 8.1 64-bit operating system. It measures about 1 inch x 15 inches x 10.5 inches and weighs approximately 5.26 pounds. This laptop can be had at the price of about $ 4299.99. The items included in the package are 15.6 " Touch - Screen Laptop Intel Core i3; 4 GB Memory; 4 - cell lithium - ion battery; and Owner's manual. Other laptops in this price range include Toshiba Satellite Radius L15WB1310; HP 15-g273nr and HP 15-g274nr.